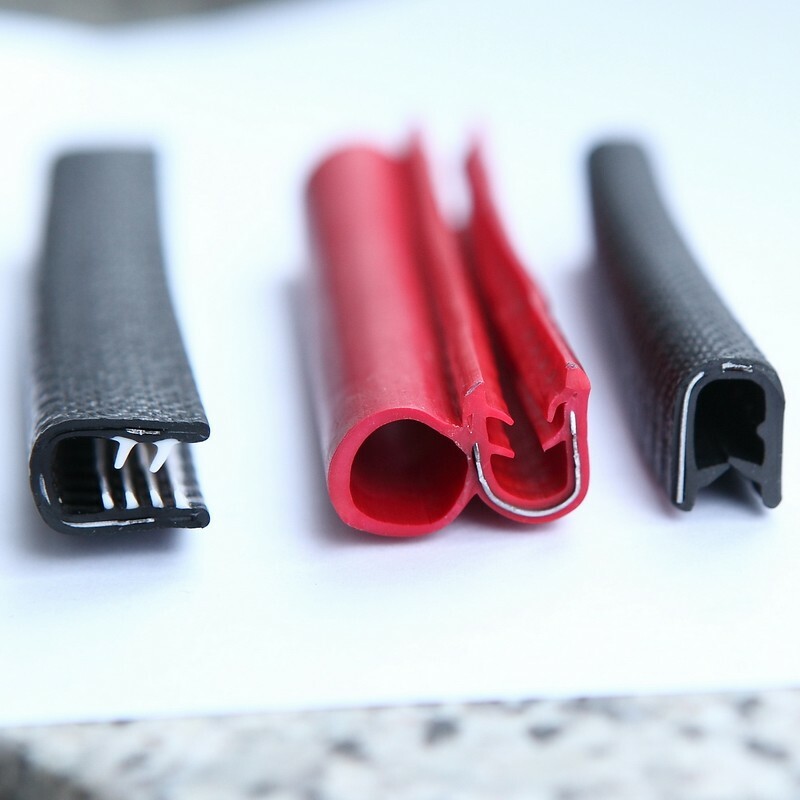 PVC is of good tensile strength, flexural, compressive and impact resistance ability, can separately used for structural materials.and also it is completely avirulent insipidity and with excellent insulation property.Mainly used in window and door sealing strips. The cost of PVC seal strip are lowest during all kinds of Plastic sealing strips. So PVC is most popular for plastic seals. Our Plastic seals is mainly including PVC seals, TPE seals, PP seals, etc..